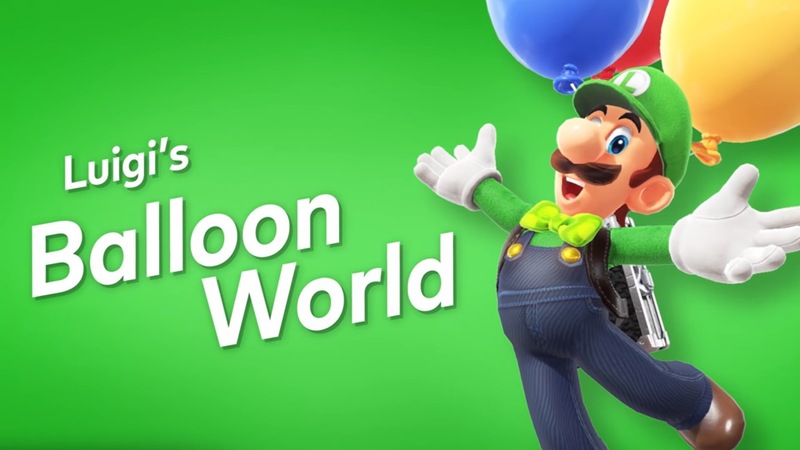 Luigi’s Balloon World was announced for Super Mario Odyssey in January. 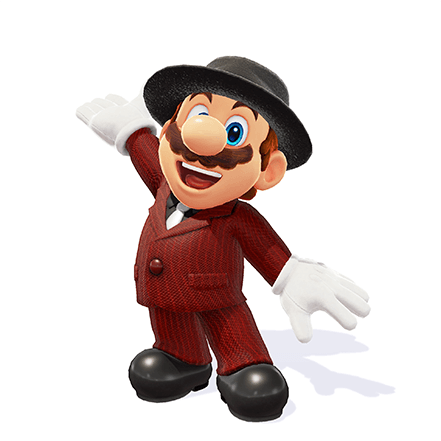 When it was revealed, Nintendo mentioned that the feature would be added through a free update this month. February is almost over, but it looks like Nintendo will be holding true to its promise. 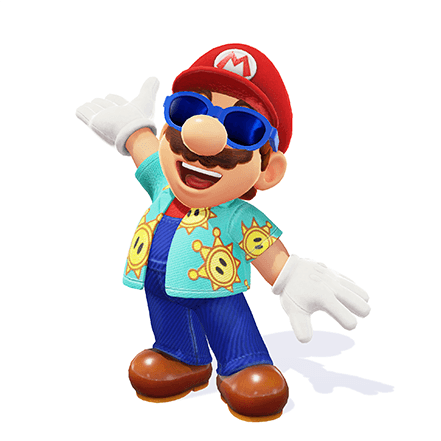 Nintendo Australia has a new post on its website dated for February 23, indicating that the update is now live. Obviously that isn’t the case as that day has yet to actually pass. Still, this should mean the update will be out before the end of the week. 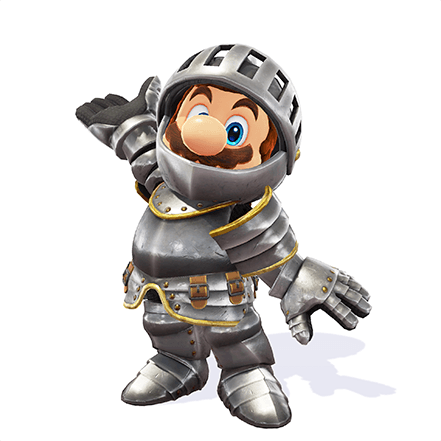 Aside from Luigi’s Balloon World, the patch will include Sunshine, Musician, and Knight Armor outfits that will be available soon after players complete the main story. 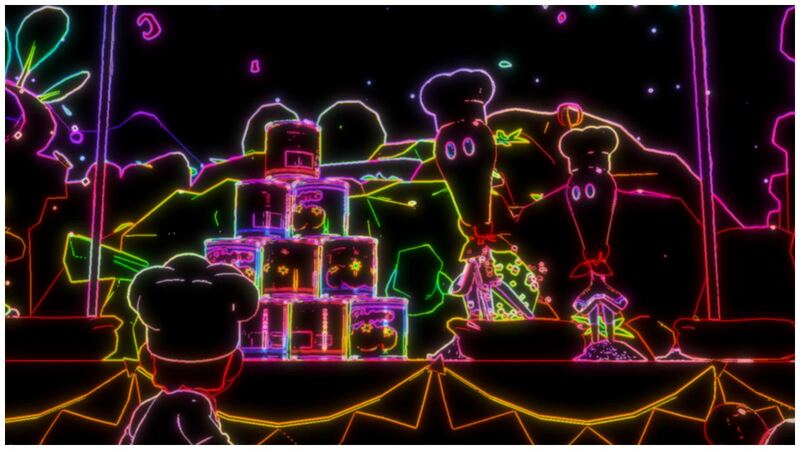 Coin and Neon are also the only new Snapshot Mode filters. You can see this below.